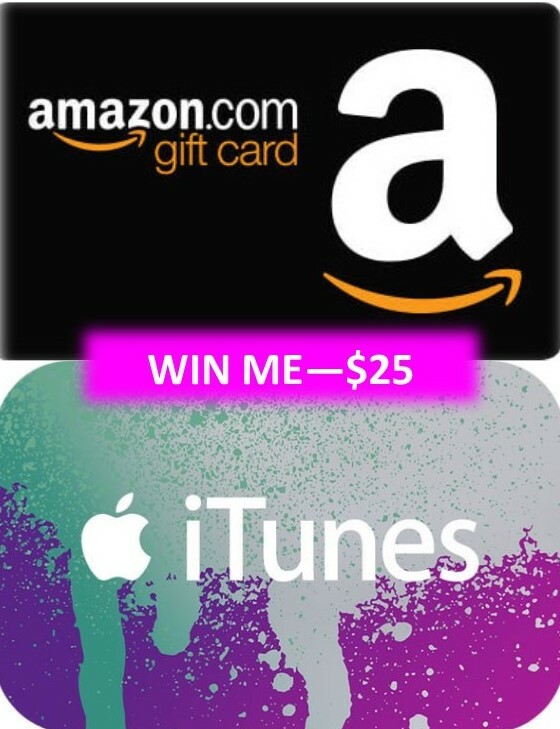 Sign up for my newsletter and enter for a chance to win a $25 gift eCard from either Amazon or iTunes (your choice). Sign up by Saturday, January 9, 2016. Click on the widget below to enter. Hi Rajee. I apologize for the confusion. I have replaced the widget which you should be able to use on a mobile as well. Just click on the pink square with the Altered cover and it will take you to the signup page. Good luck!